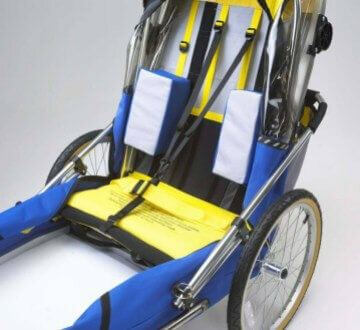 To expand the capability of our existing line of special needs products and Salamander series, we are introducing the “Newt” bicycle-pushchair. The Newt will accommodate a single occupant up to 150 lbs and 68” tall. 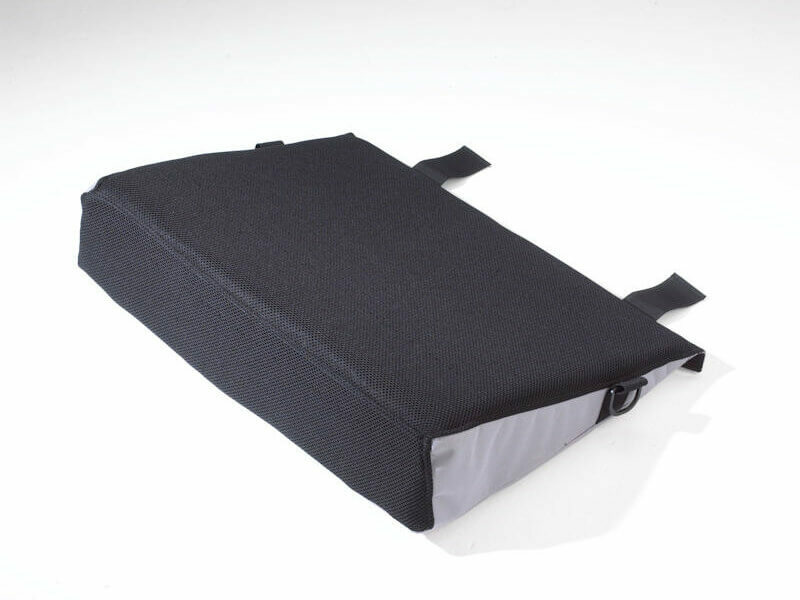 It has an optional side opening door for ease of access and an instantly retractable waterproof/mosquito proof canopy. The design is essentially the same as the Salamander but 11” longer and 7” taller.